The Wacom Tablet here at the Ninthlink office has been in hibernation lately. 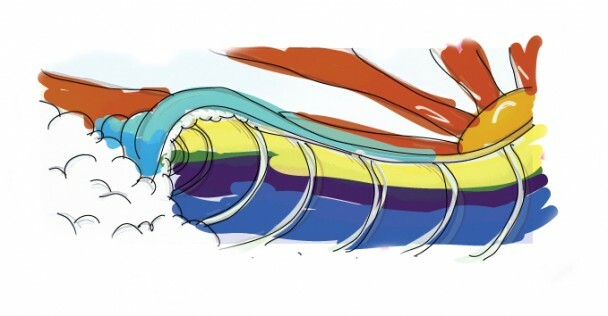 But Jeromy awoke it from its slumber today by drawing up a tasty wave that would satisfy any goofyfooter. Quite a nice daydream in-between the biz. Previous PostWhere's the fold? There it is!